 Most prominently serving the landfill, oil and natural gas, coal, and quarry industries, Preston Contractors has become a leader in all things energy-related. With our roots stemming from the Appalachian Coal Basin, we have mastered the skills needed to navigate the toughest climates and terrains, working confidently wherever the job takes us. Mountaineer Contractors maintains vast name recognition as the company that tackles complex projects within short time frames.  Built upon its original knowledge of small construction projects, utilities, and asphalt paving projects, Mountaineer Contractors has become a company of nine diverse divisions which provide a wide array of services.  Everson Resources, Inc. was named after our founder's birthplace�Everson, PA. It was formed in 2008 as a contract surface mining company to meet the needs of an important customer's current demand for high-grade metallurgical coal. Everson was tasked with taking over for a floundering company that could neither make the project profitable nor meet the coal shipment demand. But we turned it around. Incorporated in 2010, Kittanning Contractors, LLC was formed to coal construction field work in Pennsylvania. Kittanning leverages its other partner companies' wealth of knowledge and experience whenever needed.  With efficiency, integrity, determination, and skilled craftsmanship as its foundation, Kittanning aims to please whatever our clients' needs may be. Building bridges is what we do.  Vast experience, dedication to quality, and unparralled expertise defines Rock Forge Bridge Company. For nearly 30 years Rock Forge has been performing various types of bridge construction throughout West Virginia and has successully constructed over 350 bridges to date.